A good decision is based on the truth about what you know and feel right now. Sometimes we have ideas, thoughts and opportunities that are handed to us and we need to decide whether we should act upon those energies or let them go. Other people’s opinions will not be helpful to us, because we need to value our true feelings above others opinions, especially when making decisions about our future experiences. We will be the ones having those experiences and we already know how we will feel and react in those experiences. – Is this beneficial or detrimental? – Is this a good use of time or a waste of time? – Will I get some enjoyment from this or is this annoying? – Does this feel right or does this feel wrong? – Does this make me feel good or does this make me feel bad? – Is this comfortable for me or uncomfortable for me? – Is this right for me, right now, or do I need to grow as a person before I am ready to experience this? In general, if you feel happy, comfortable and certain about a specific path, then that is the right decision to take. If you feel sad, uncomfortable and uncertain then you should say no to that pathway. You can always change as a person and change your decision as you grow. 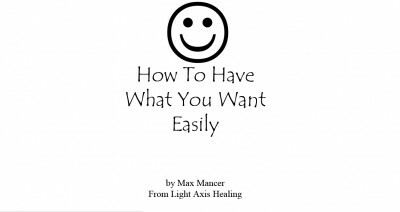 If you need help with tricky decisions or you find it hard to make decisions in any aspect of your life, then you should have a Light Axis Healing Session to increase your ability to make fast decisions and good decisions easily and effortlessly. It can also help you to make hard business decisions and personal relationship decisions. 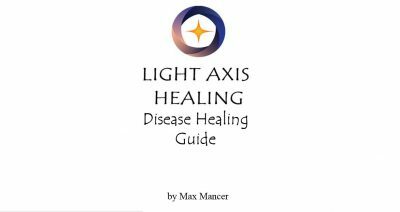 Also regular Light Axis Healing Sessions can help you to mature and grow as a person so that you can feel More Comfortable to take better decisions in your life. Hope to hear from you soon. Max. 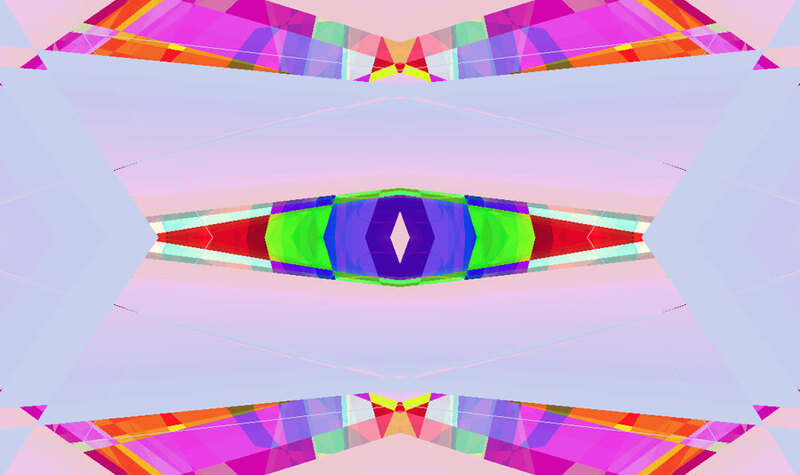 Tags: decisions, detox, happy, Healing, healing sydney, intuitive, light axis healing, love, peace, pranic, relaxation, spiritual healing, thankful, wellness.